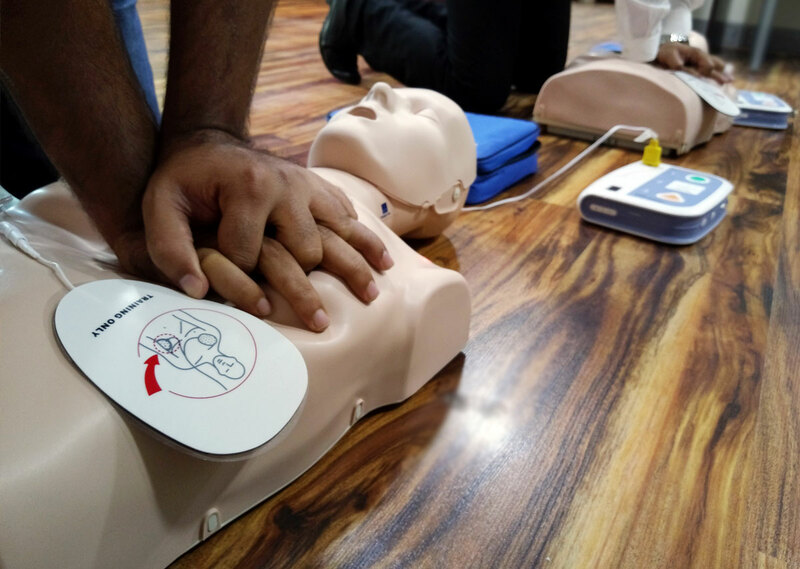 ASHI CPR & AED is designed specifically for beginners and is an excellent choice for both the community and workplace setting. This extremely flexible program will help prepare people to respond to a Cardiac Arrest and Choking. This program conforms to the 2015 Guidelines update for CPR and AED. • How to use the AED? Students receive an ASHI CPR & AED course completion card, valid for two years.